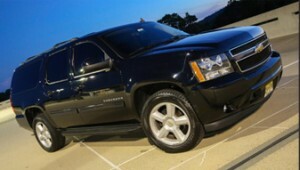 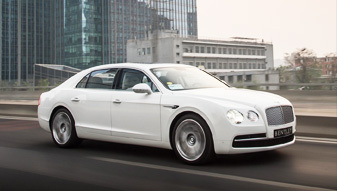 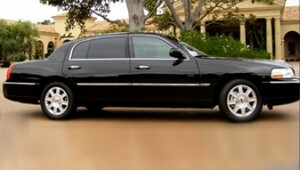 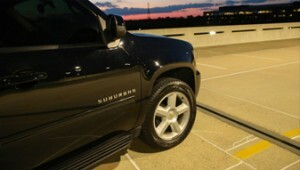 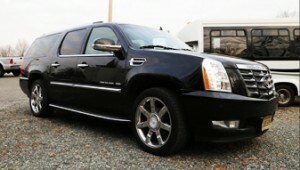 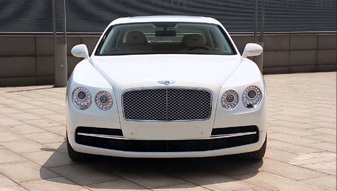 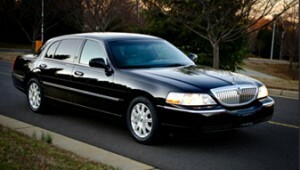 View photos of our great selection of luxury vehicles available for your transportation needs. 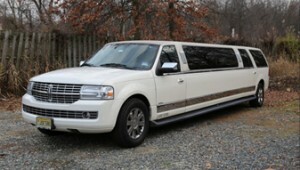 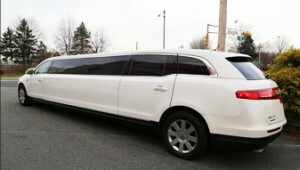 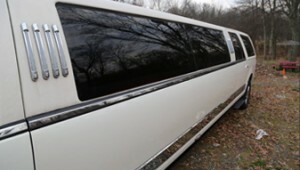 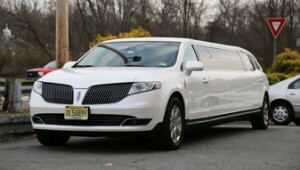 We have everything from stretch limos and traditional luxury sedans to luxury SUVs and party buses. 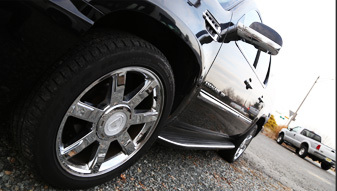 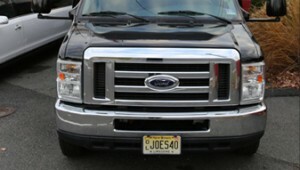 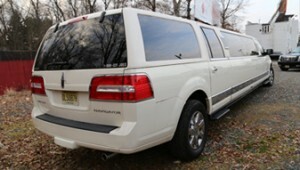 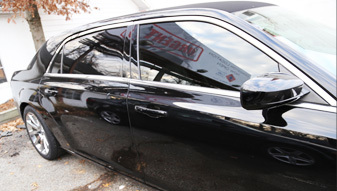 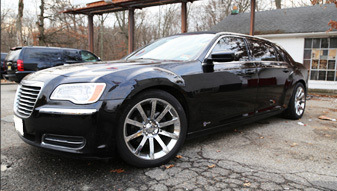 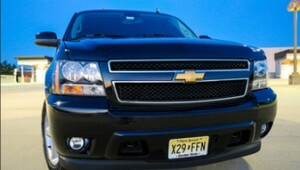 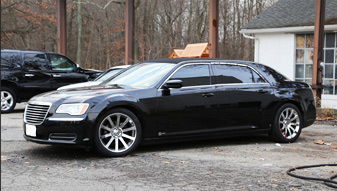 To learn more about our vehicles, please contact our NJ car company today. 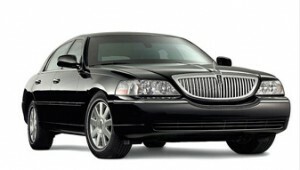 If you want to take a ride in a luxury vehicle in NJ or NYC, call Hamilton’s Limo and Car Service at 862-520-7433 or complete our online request form.